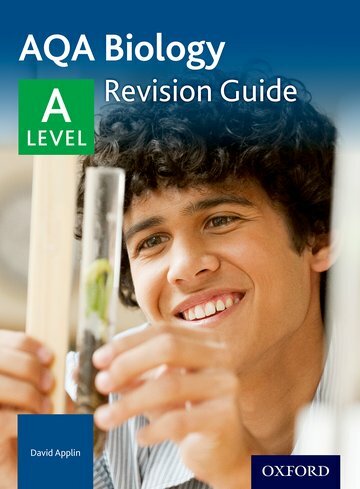 If you are looking for Cambridge International AS and A Level revision notes, you have come to the right place. I scored 4A* for my AS Level in October 2013 and for my A Level in May 2014. GCE Guide is an ultimate resource providing website for Cambridge Assessment International Education. From pastpapers to guidance, we have you covered.